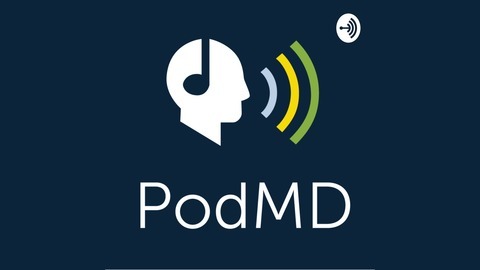 PodMD creates medical podcasts by doctors for doctors. It is a joint initiative between Dr Sean Mackay, (Melbourne-based surgeon) and Caroline Chaplin, (Director of RWS, a management company assisting doctors in private practice across Australia). Remaining clinically up-to-date is an ongoing challenge. 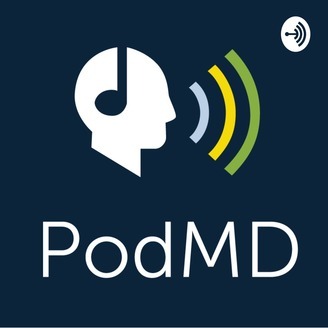 Doctors needed a way to reliably and conveniently stay informed. Attending conferences can be expensive and topics are often narrowly focused. Reading medical journals is time consuming and will tend to be very “in-depth” but may lack the broader context that comes from clinical experience.